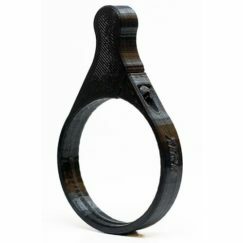 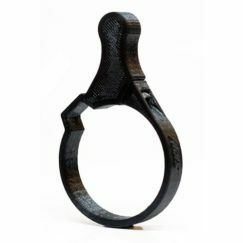 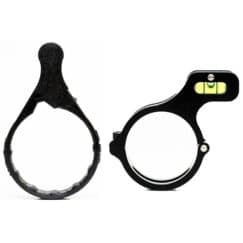 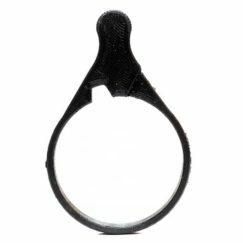 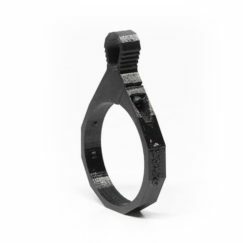 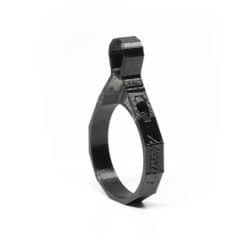 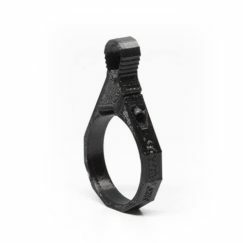 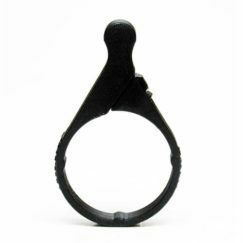 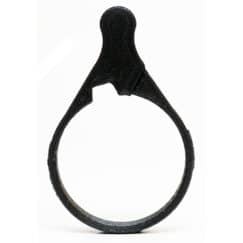 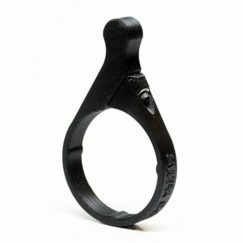 Upgrade your Tangent Theta optic with our Tangent Theta Polymer Throw Lever, speeding up magnification changes and target engagements without breaking the bank. 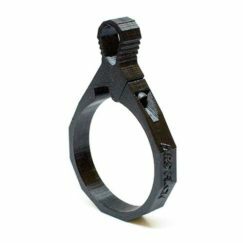 Our levers are proudly printed in the USA from durable TECH-G polymer, and feature a metal thread insert for increased strength when tightening. 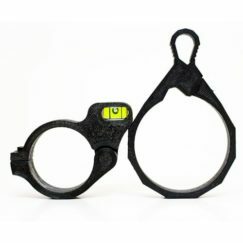 Easily installs in a minute or less, and has a lifetime warranty.